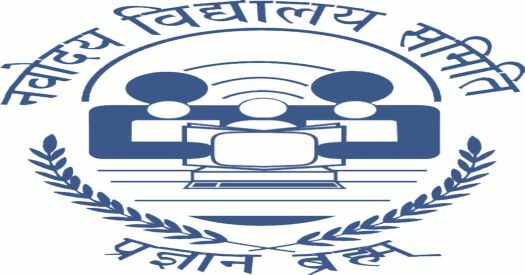 NVS Syllabus - Navodaya Vidyalaya Samiti Exam-Wise Syllabus IndiaJoining.Com – Govt Jobs, Sarkari Results and Much More! Navodaya Vidyalaya Samiti is an autonomous organization under the Department of School Education and Literacy, Ministry of Human Resource Development, Central Govt of India. Navodaya Vidyalaya system is a unique experiment unparalleled in the annals of school education in India. Due to it’s large structure, as Navodaya Vidyalayas exist all over India, NVS keeps required for the engagement of staff on Teaching as well as Non-teaching posts. If you are the one who preparing for the NVS Recruitment Test get help here. Find here the latest syllabus of Navodaya Vidyalaya Samiti recruitment tests. Listing newly announced exam syllabus by NVS. NVS Examination Syllabys – Free Download!